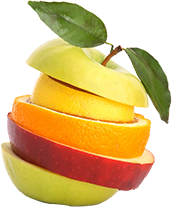 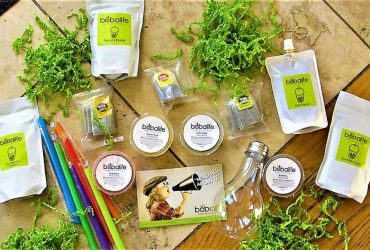 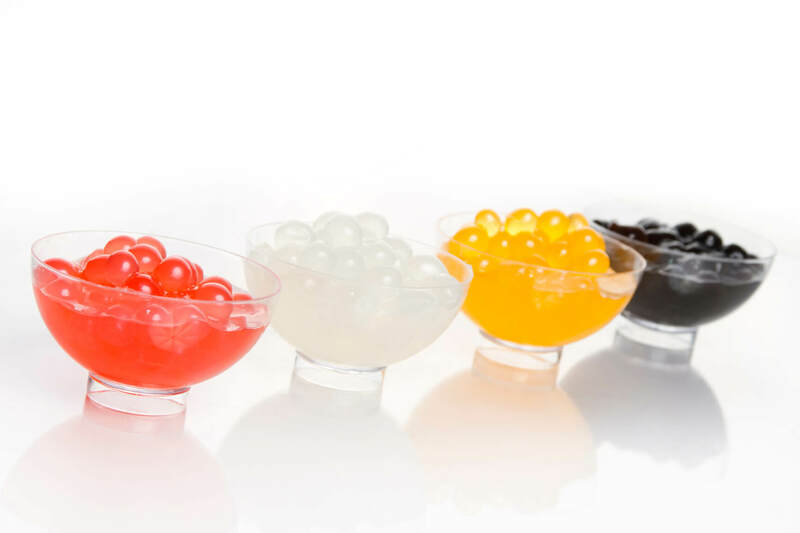 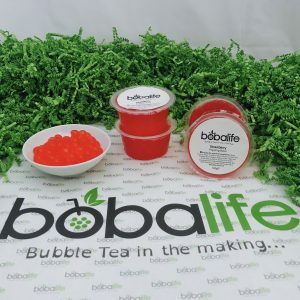 We propose to share our knowledge with our Bubblista community so that you can always source quality ingredients to indulge in your passion for all things bubble shaped. 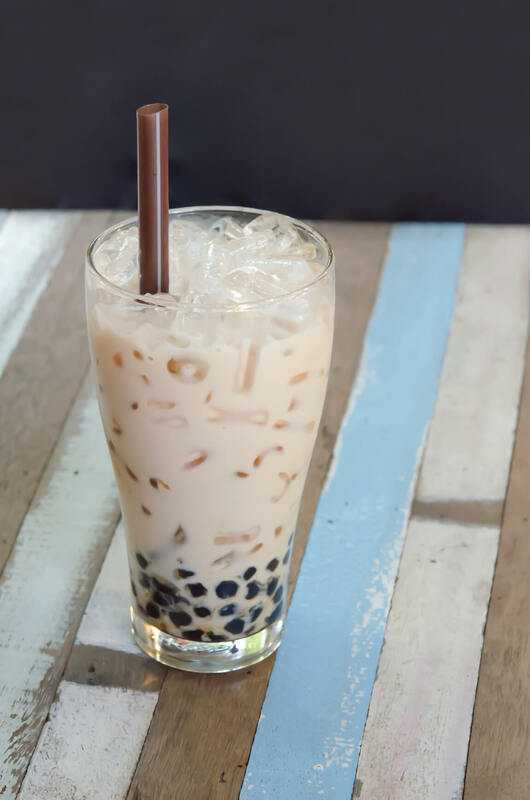 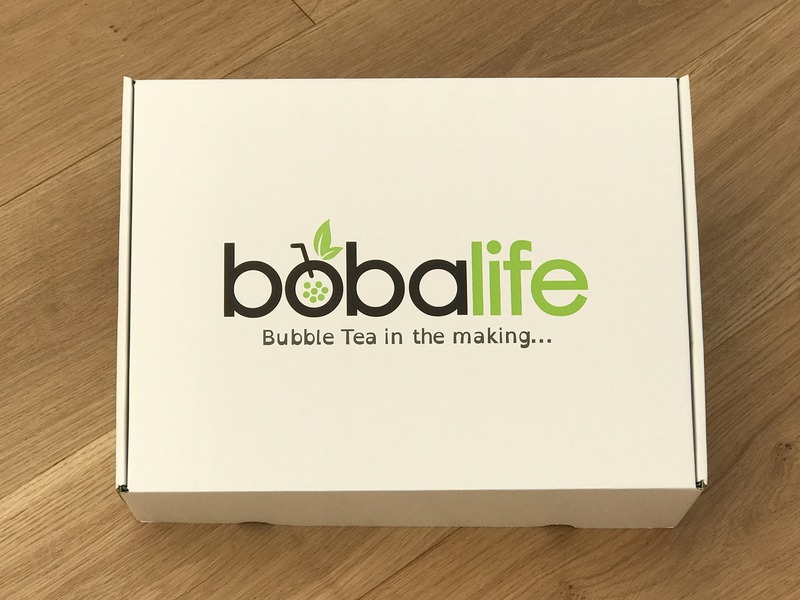 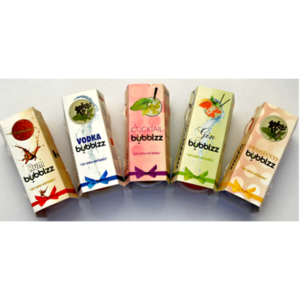 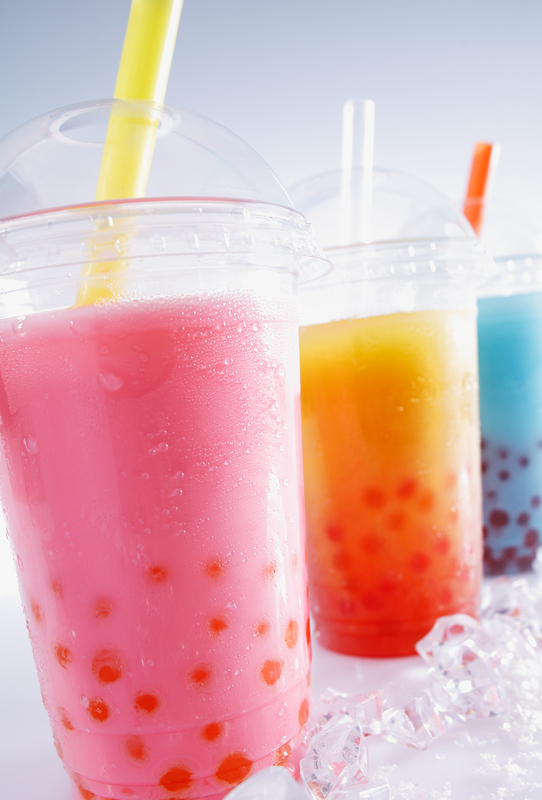 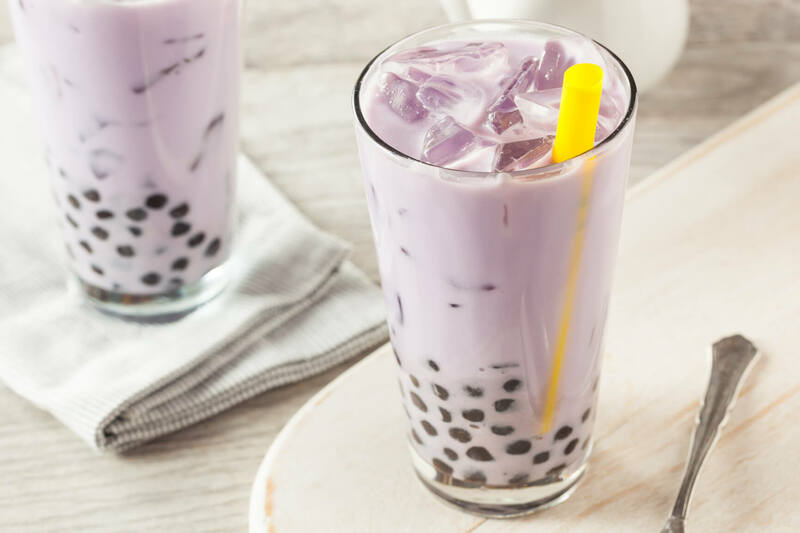 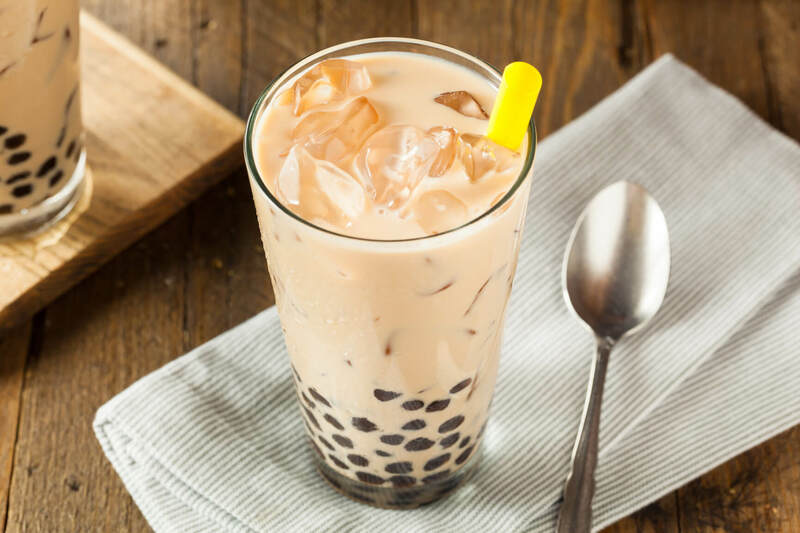 If you, a close friend or family member share our passion for Bubble Tea you’ll understand our mission to ensure that everybody has access to the ingredients and tools necessary to create shop bought quality drinks in the comfort of your own home. 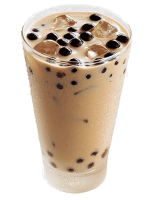 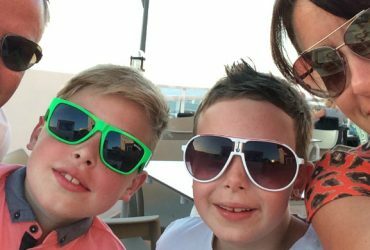 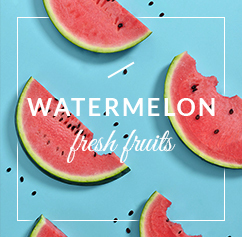 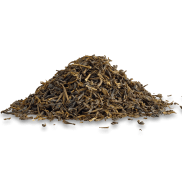 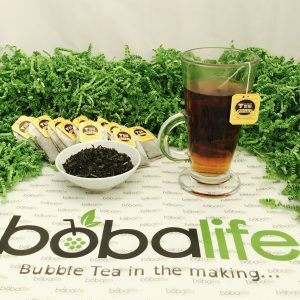 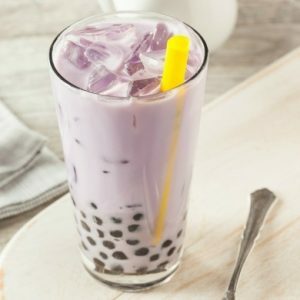 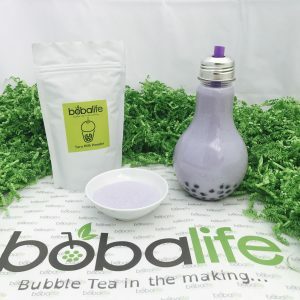 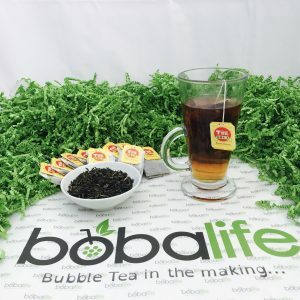 Welcome to Boba Life Blog!